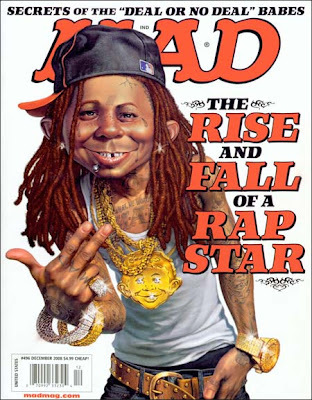 Lil Weezy gets the Mad Magazine treatment. This is when you know you are officially big-time. Weezy F. never ceases to amaze us.